This water tower built ca. 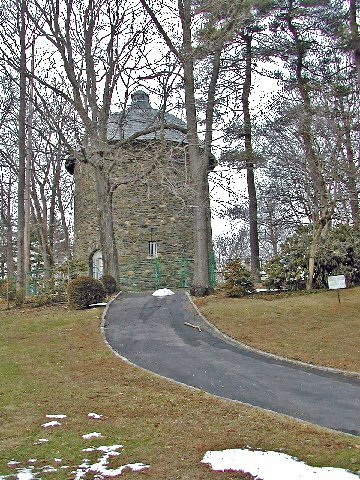 1900 was the original water reservoir for Mr. Mackay's Harbor Hill estate. 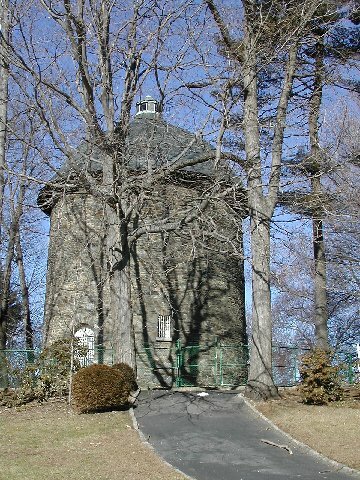 Today it can be seen from Redwood Drive in Country Estates.